Join kettlebell sport (girevoy sport) team. Join first kettlebell sport team in Edinburgh. Are you looking for a new sport to learn? Try kettlebells! Join our team. Edinburgh Kettlebell Club is the first kettlebell team in Edinburgh. We train for Girevoy Sport, Kettlebell Sport and Pentathlon. 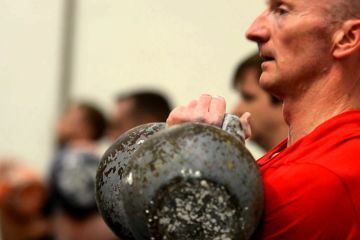 Kettlebell training will give you an amazing work capacity, you will also burn fat and build muscles! Edinburgh Kettlebell Club is the first team in Edinburgh, whose sole purpose is training for Girevoy Sport, Kettlebell Sport and Pentathlon.